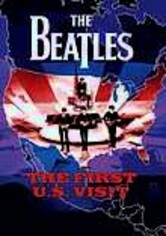 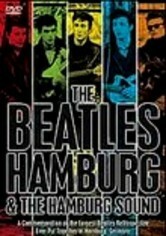 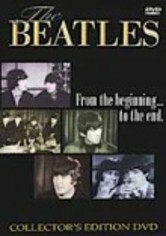 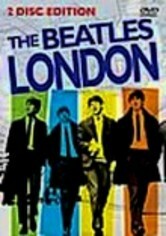 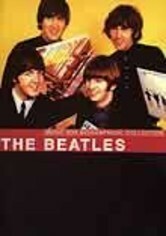 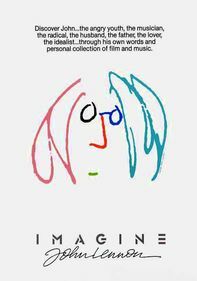 Like Richard Lester's A Hard Day's Night, this documentary follows the Beatles on their first trip to America in February 1964. 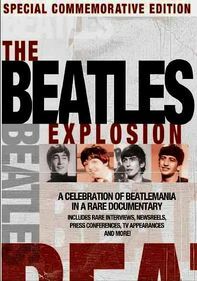 Documentarian brothers Albert and David Maysles were given surprising access to the band during several of their concerts and even their influential first appearance on "The Ed Sullivan Show." 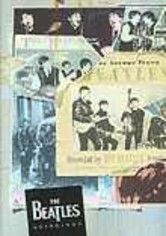 Performance clips include "All My Loving," "I Saw Her Standing There" and "This Boy."